Slim-edge or flush-mount kitchen sink, single bowl, made of premium 18/10 stainless steel material, in satin finish. The price includes currently free 3 to 5 weeks delivery (UK mainland only). Free pop-up plumbing kit included. 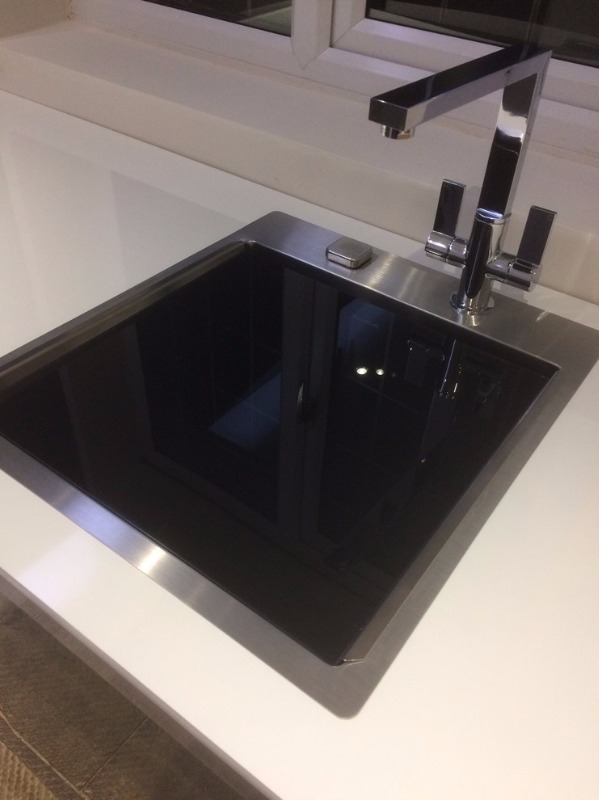 Purchased the Alveus Stylux 10 sink and Alveus BiBoard 400 from OLiF at the end of March for early April installation. Great communications, ensuring we received the items in good time, supporting a smooth installation timeframe. 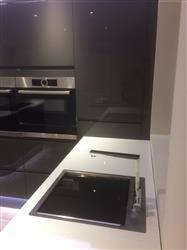 The products look great in the kitchen and really add to the modern and quality look of the kitchen.